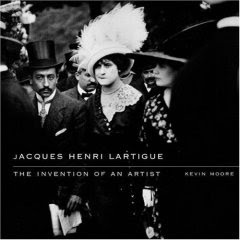 I've been reading an interesting book called Jacques Henri Lartigue: The Invention of an Artist by Kevin Moore. 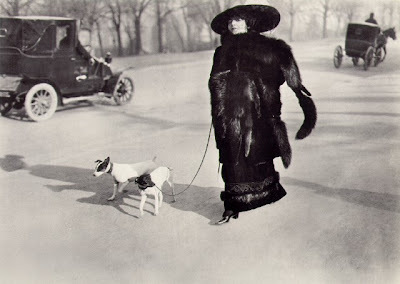 I've always liked a few of the "classic" photographs by Lartigue, but I've never been entirely wowed by his work (in the way I have by, say, Kertesz). But I came across this book in the Library and have found it quite interesting. 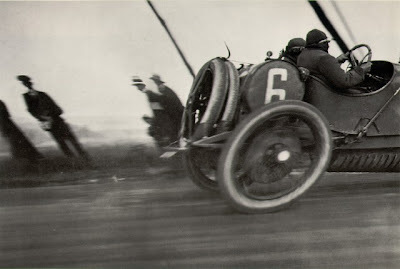 Lartigue certainly had an "eye" - the results of which can often be quite telling. But he was not perhaps quite as unique as we have generally been led to believe. Basically Moore makes a fairly strong case that Lartigue as the "naïve primative" child of Modern photography, as a sort of savant, is pretty much a myth. The book then goes on to argue how, when he was "discovered" by the MoMA in his 60's, he was essentially co-opted in order to be one of the foundations of their mission to develop an authentic history for Modern Photography. 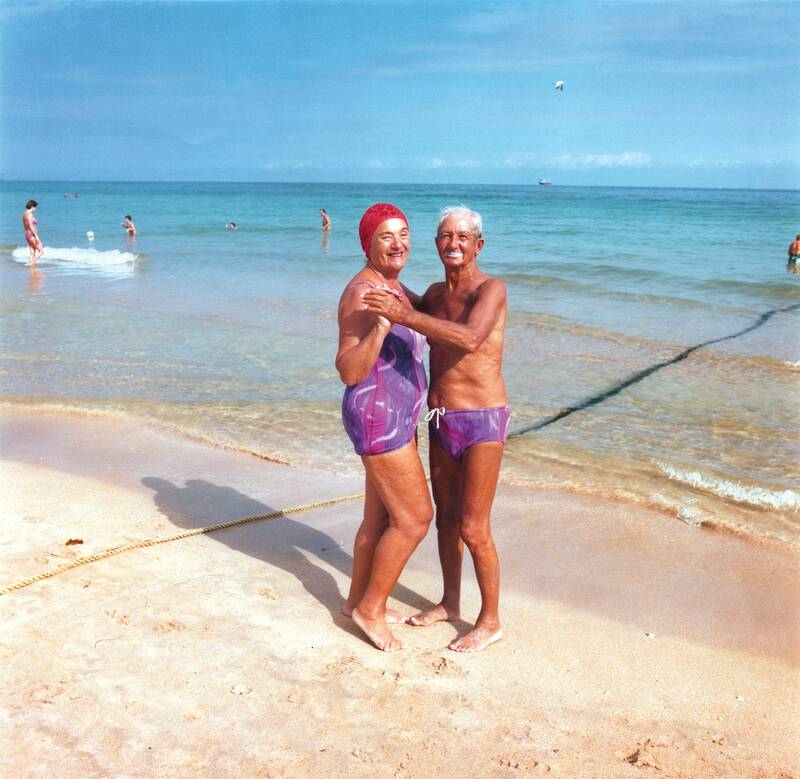 PS - A story comes to mind - a photographer friend of mine once had Lartigue to stay when he was across in his 80's for an exhibition - apparently he was a delightful house guest. The old man took some photos of the sons of the family and prints were duly sent back bearing the Lartigue signature -however, they were it seems, rather ordinary.